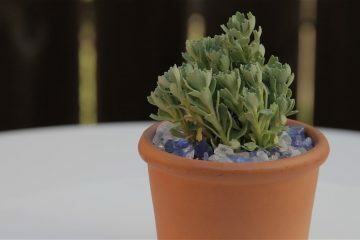 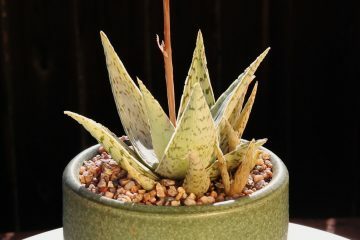 Description: Blue gray succulent is easy to grow. 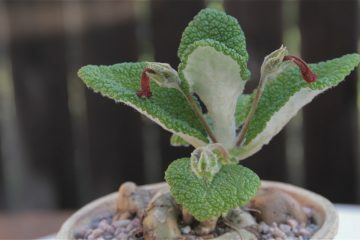 Can reach up to about 1-2 feet tall and spreads 3-4 feet wide. 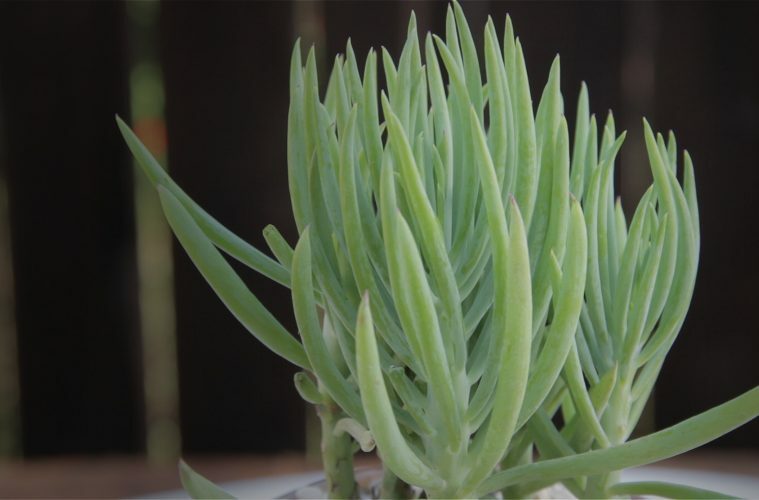 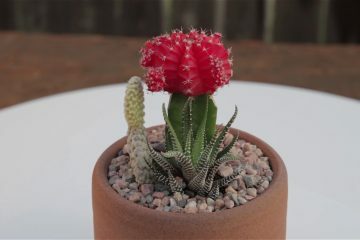 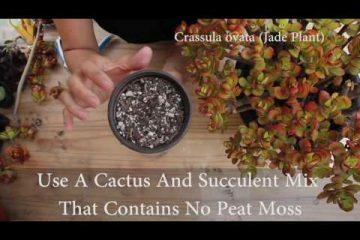 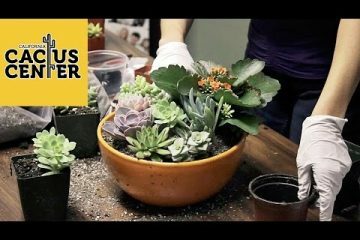 Great for drought-tolerant landscaping or in succulent containers.